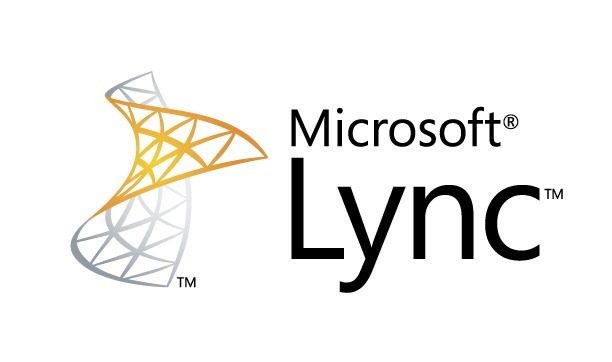 Microsoft Lync Server 2010 Multitenant Pack – Now Supported! 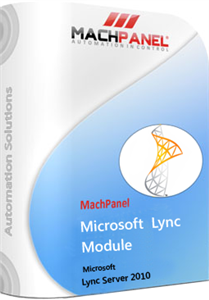 MachSol Inc. is proud to rollout comprehensive support for Microsoft Lync 2010 Hosting Pack allowing you to extend your service level by offering Unified Communication Solutions to your customers. Lync is predicted to be Microsoft’s next killer platform having potential to become $1 billion business application and motivation to be adopted by millions of users. MachSol envisages technological advances and is actively engaged in developing next generation business automation solutions and is a Microsoft Validated Solution Vendor. Posted in Microsoft Lync 2010 | Comments Off on Microsoft Lync Server 2010 Multitenant Pack – Now Supported! $urlEntry = New-CsSimpleUrlEntry -Url "https://lync.MyDomain/SipDomain/Meet"
$simpleUrl = New-CsSimpleUrl -Component "Meet" -Domain "SIPDomain" -SimpleUrl $urlEntry -ActiveUrl "https://lync.MyDomain/SipDomain/Meet"
MachSol Inc. is proud to announce complete support for Microsoft Lync 2010 to empower you with Microsoft’s enterprise ready unified communication platform. MachSol being a Microsoft Gold Partner and official validated control panel vendor is actively engaged in supporting latest Microsoft technologies to help you stay competent and ahead of competition. 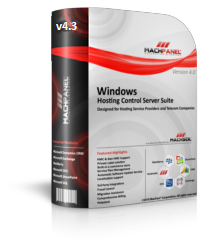 MachSol being a Microsoft validated solution vendor delivers MachPanel – the most advanced, fast and secure web host automation solution fully supporting LYNC 2010, Exchange 2010 SP2, CRM 2011, SharePoint 2010, BlackBerry Enterprise/Express and classic mail and web hosting. Our pricing is based on a very competitive Pay-as-you-go model with top-notch 24×7 customer support. Our Microsoft Certified Engineers can help you to migrate, upgrade, and design and deployment of your own infrastructure.